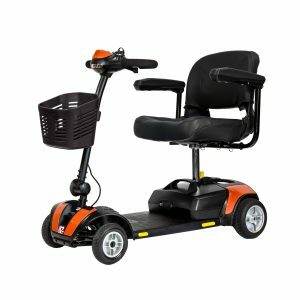 The Explorer 8 Mobility Scooter is the ideal scooter for those looking for a high quality versatile scooter. 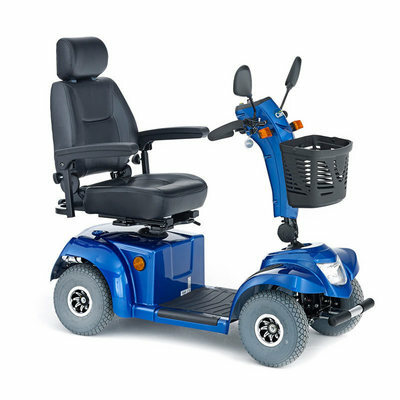 Equipped with multi-purpose capabilities it can be switched from a standard 6-8 mph scooter to a pavement scooter at the flick of a switch. 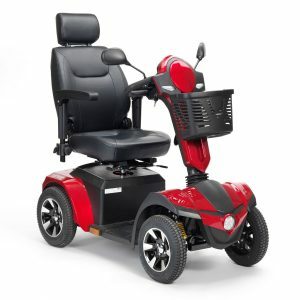 This allows this quality scooter to travels at a top speed of 8 mph in the road but also can be switched for use on pavements with a top speed of 4 mph. 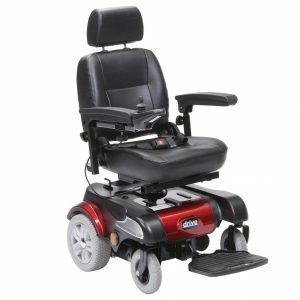 Complete with an array of features the Explorer 8 has fully adjustable captain’s seat and headrest to provide maximum comfort for the users while ensuring safety by swivelling to allow easy access to the scooter. Additionally it has many other useful features including font lights, rear view mirror, full suspension and a helpful shopping basket. 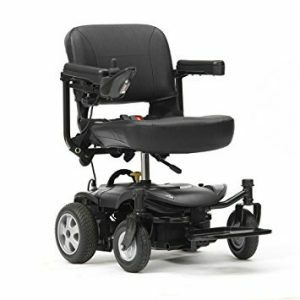 The Explorer 8 comes with 2 Year warranty as standard.